Rhys’ passion for creating and building started at an early age with the receipt of a small set of wood working tools at the age of five. This lead first in to a career building theatrical scenery for numerous theatre productions before training at Robinson House Studio which has a reputation for producing some of the most distinctive and highly sought after bespoke furniture in the world, as well as training some of the most exciting new furniture makers in the world. 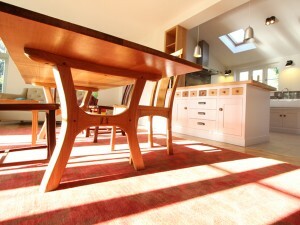 Click here to read more about Rhys and RG Fine Furniture. 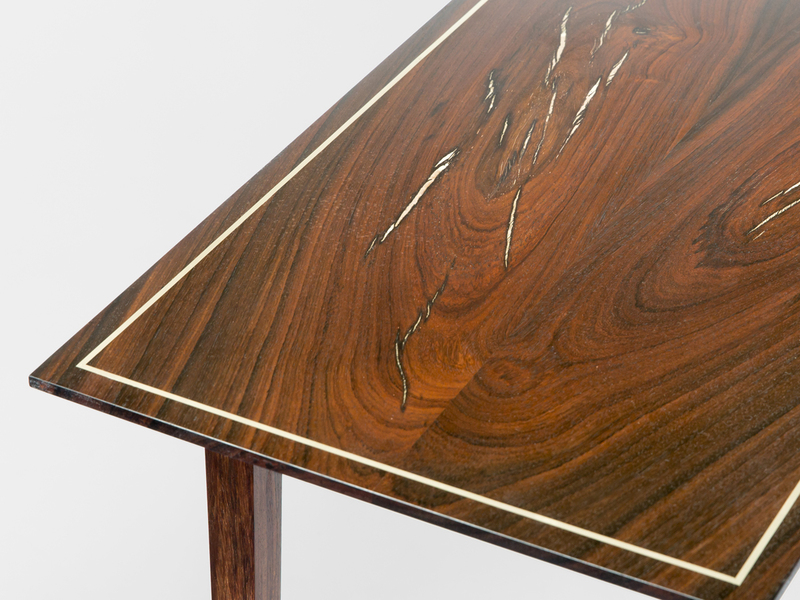 Carefully selecting ethically sourced exotic timber, veneers and sustainably grown hardwood where possible, Rhys hand crafts bespoke furniture to a clients requirements. 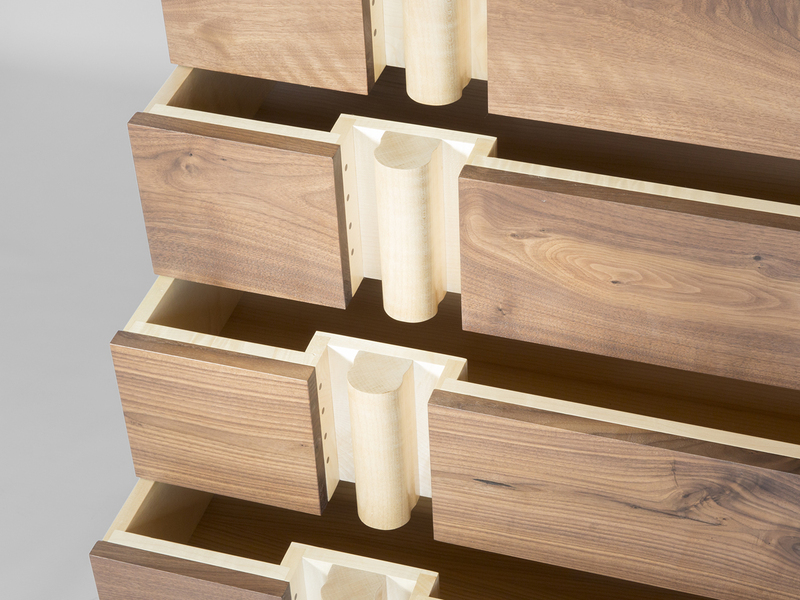 Whether you are looking for a jewellery box as a gift, a cabinet to display your collection or a table with a contemporary twist, Rhys will build fine bespoke furniture to your personal specifications. Click here to visit the gallery to view a variety of commissioned pieces of his work and then contact him to discuss your project. The majority of modern furniture is mass produced, and designed around what the factory can make rather than as a piece in its own right. Bespoke design allows for the creation of a piece to your exact requirements. This allows an expression of individuality and the production of a high quality piece of furniture that will last several generations. The commissioning process is an exciting and rewarding experience that allows you to create quality furniture tailored to you and your home. Click here to commission a bespoke piece of fine furniture. 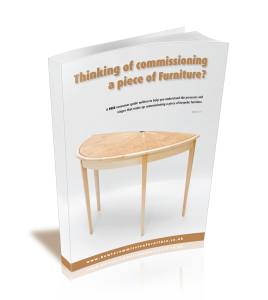 This FREE consumer guide was written to help you confidently navigate the exciting and highly rewarding process of commissioning bespoke furniture. By using the information provided by this guide you can go on to make an informed, intelligent decision.